Will we see a bull market after the midterms? LPL Financial senior market strategist Ryan Detrick discusses why he believes that there will be a bull market after the midterms. It is no secret President Trump is unhappy with the Federal Reserve for raising interest rates. And if the Republicans maintain control of both chambers of Congress, interest rates could inch even higher – further angering President Trump. In a blog post this week, BlackRock forecast that Republican victory could lead to the issuance of more Treasuries, which could cause bond yields to rise and prices to fall – pushing interest rates higher. “A Republican-led Congress could introduce more tax cuts, leading to higher budget deficits, more issuance of U.S. Treasuries–and potentially higher bond yields. Republicans may seek to extend the life of individual tax cuts and try again to repeal the Affordable Care Act,” BlackRock’s chief global investment strategist Richard Turnill wrote. 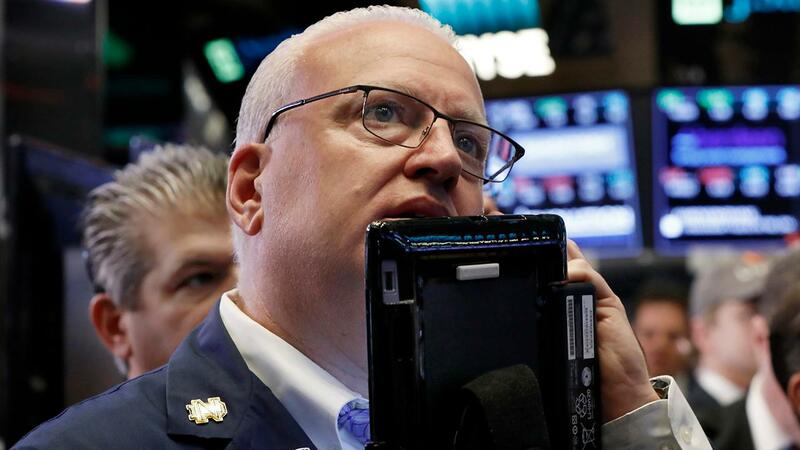 Analysts posted that Democrats’ gaining control of both chambers of Congress would be the “biggest surprise” for the markets. Investors would likely worry about the rollback of some of the corporate tax benefits Republicans have implemented. A divided Congress would have limited impacts on equities, Turnill wrote, because that scenario would be unlikely to result in the rollback of Trump’s business-friendly tax measures. President Trump has been extremely critical of the Federal Reserve and the rate at which it has raised interest rates. He said the central bank represents the “biggest threat” to the U.S. economy, because it is raising rates “too fast.” Higher rates raise borrowing costs for businesses and consumers. The central bank has raised rates three times already this year and will begin November’s two-day meeting on Wednesday. However, the next rate hike is expected in December. Powell replaced outgoing chair Janet Yellen in February.